An extraordinary scene took place on Saturday last at a small village within three miles of Middleton. A half-witted fellow named James Driscott had cruelly ill-used his donkey. 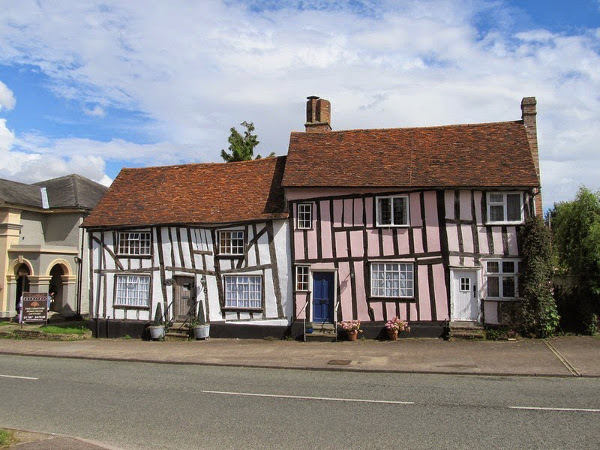 He was told by several of the villagers that he would be brought up before the magistrates and severely punished; but his informants said that if he consented to do penance for his inhuman conduct, no information should be laid against him. Discott gladly agreed to the proposed terms. The donkey was placed in the cart, and its owner, with the collar round his neck, was constrained to drag his four-footed servant through the village. The scene is described by a local reporter as being the most laughter-moving one he had ever witnessed. I can’t say how refined they were, and how considerate. How good it was of God to take their former pride away. John Cummings was a game drunk. In June 1799, having watched a French mountebank pretend to swallow clasped knives, the 23-year-old American sailor boasted that he could do the same, and “after drinking freely” he proceeded to swallow his own pocketknife and three others offered by his friends. Why stop there? Nine months later, drunk again, he made the same boast in England and swallowed five knives on Dec. 4 and nine clasp knives on Dec. 5 (plus, he was told, another four that he was too drunk to remember). Through the next four years, in great pain and continually vomiting, Cummings applied to a number of doctors, at least one of whom dismissed his story as incredible. But when he died finally in March 1809, his stomach was opened and “a great many portions of blades, knife-springs, and handles were found in it, and were carefully collected for the museum at Guy’s Hospital, in which they are now preserved,” Budd notes — Cummings’ contribution to medical science. 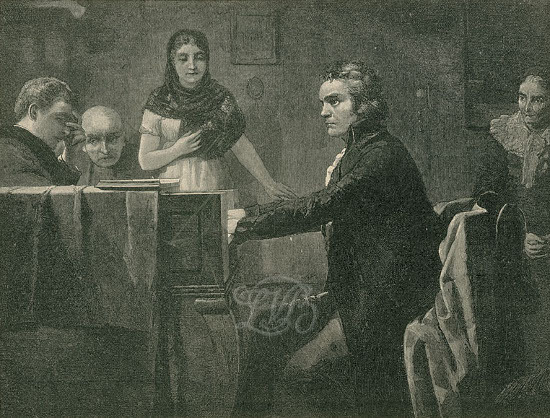 In 1933, violinist Jelly d’Aranyi declared that the spirit of Robert Schumann was urging her to find a concerto that he’d written shortly before his death in 1856. 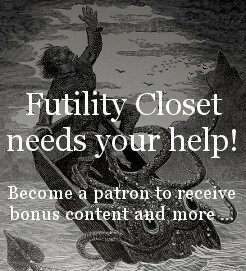 In this episode of the Futility Closet podcast we’ll describe the discovery of Schumann’s lost violin concerto, as well as a similar case in which a London widow claimed to receive new compositions from 12 dead composers. We’ll also puzzle over how a man earns $250,000 for going on two cruises. 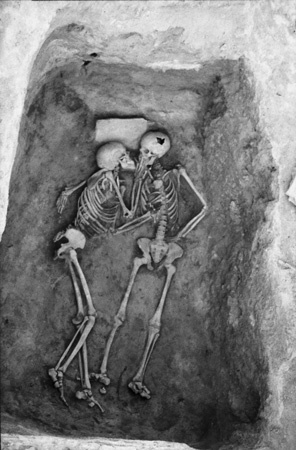 Lying in the bottom of the bin were two human skeletons, a male and a female. The male had one of its arms under the shoulder of the female, while the female was looking into the face of the male and reaching out with one hand to touch his lips. Both were young adults. Neither showed any evidence of injury; there were no obvious cuts or broken bones. There were no objects with the skeletons, but under the female’s head was a stone slab. The other contents of the bin consisted of broken pieces of plaster, charcoal, and small pieces of burned brick but nothing heavy enough to crush the bones. Entomologist Alexandre Girault expressed himself in his work. Of the 500 genera he named, many honored artists, poets, and writers whom he admired: Davincia, Shakespearia, Beethovena, Mozartella, Emersonia, Raphaelana, Ovidia, Goetheana, Thoreauella, Tennysoniana, Bachiana, Keatsia, Plutarchia, Schilleria, Aeschylia, Aligheria, Thalesanna, Rubensteina, Carlyleia, Herodotia, Cowperella, and Froudeana. In 1972, Air Force navigator Gene Hambleton was shot down over enemy territory in Vietnam, and a ferocious offensive beat back every attempt to rescue him. In today’s show we’ll learn how his lifelong passion for golf became the key to his escape. We’ll also learn about a videogame based on the Dyatlov Pass incident and puzzle over why a military force drops bombs on its friends. 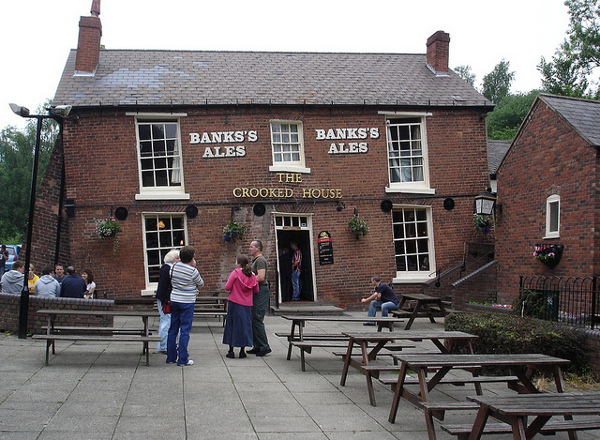 The Crooked House, below, a pub and restaurant in South Staffordshire, owes its shape to mining subsidence in the 19th century — one side of the building is now 4 feet lower than the other, which means that now coins roll up the bar and pints slide across seemingly flat surfaces. 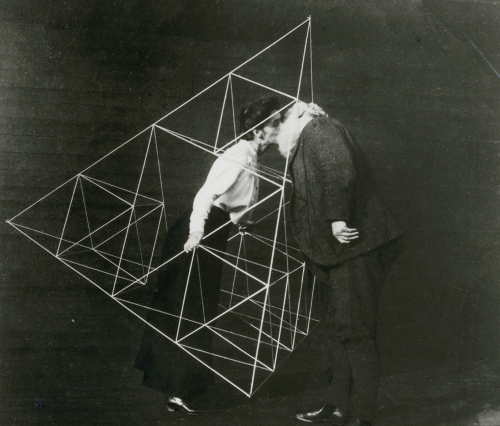 Alexander Graham Bell kisses his daughter Daisy inside a tetrahedral kite, October 1903. Bang’s theorem holds that the faces of a tetrahedron all have the same perimeter only if they’re congruent triangles. Also, if they all have the same area, then they’re congruent triangles. 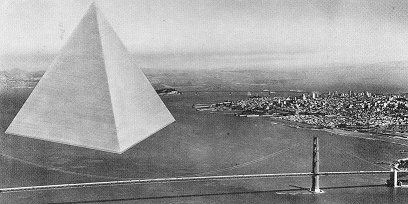 Buckminster Fuller proposed establishing a floating tetrahedron in San Francisco Bay called Triton City (below). It would have been assembled from modules, starting with a floating “neighborhood” of 5,000 residents, with an elementary school, a supermarket and a few specialty shops. Three to six neighborhoods would form a town, and three to seven towns would form a city. At each stage the corresponding infrastructure would be added: schools, civic facilities, government offices, and industry. A full-sized city might accommodate 100,000 people in a single building. He envisioned an even larger tetrahedron, with a million citizens, for Tokyo Bay.